On December 26 a Calcasieu Parish Sheriff's Office deputy responded to a home on Manchester Road in Lake Charles in reference to a burglary and theft. 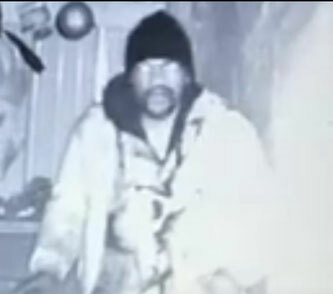 During the investigation detectives reviewed video surveillance from the home showing an unknown man entering the homeowner’s barn on December 24 at approximately 9:30 p.m. Once inside the barn, the suspect stole several tools. If anyone has any information regarding this theft or can identify the suspect seen in the photograph contact the Calcasieu Parish Sheriff’s Office at 491-3605. CPSO CRD Deputy Matthew Bean is the lead investigator on this case.